So 2012 is leaving us. 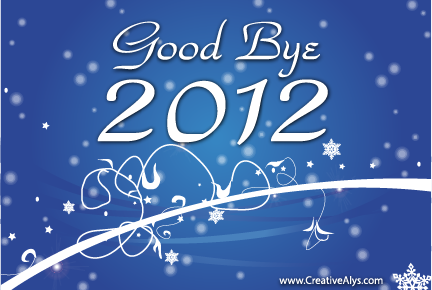 Lets give farewell to the year 2012 by saying a sweet Good Bye with this snowy cool holiday wallpaper. Wish you creatives happy holidays and all the best in coming year.